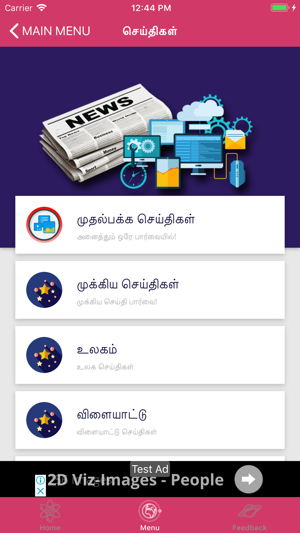 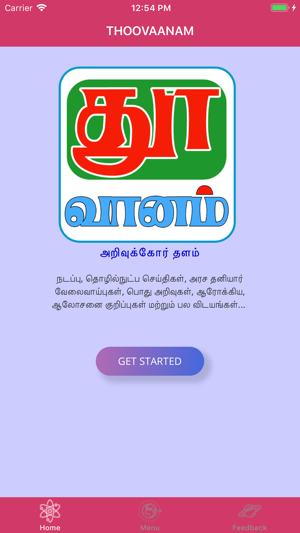 Thoovaanam provides many features in Tamil language. 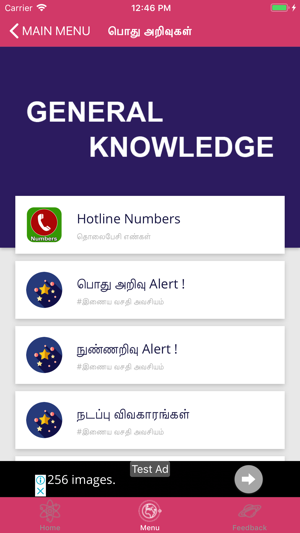 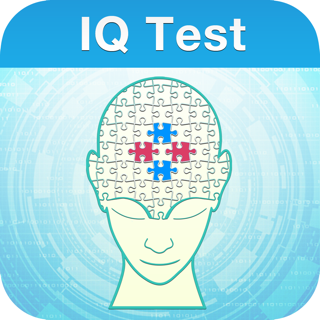 Such as General Knowledge, GK Test, SriLanka News, World News, Technology News, Amazing News, Interesting News, Health Tips, Beauty Tips, Stories, Counselling Tips, Information, Hotline Numbers and Games. 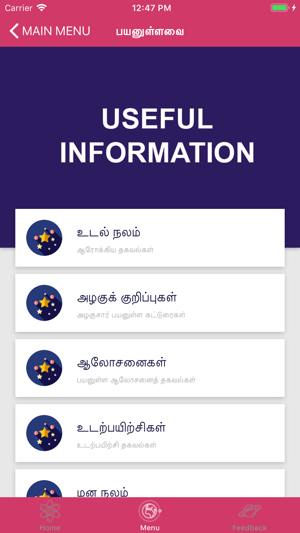 Every feature of Thoovaanam has been designed in an efficient manner where user can get knowledge and information with easy steps. 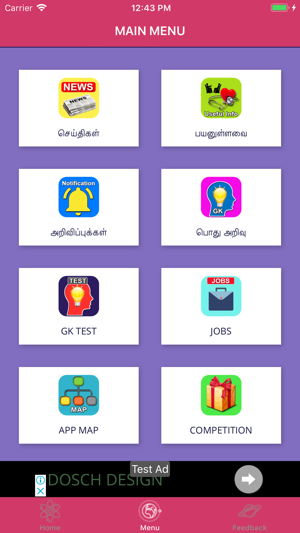 New more GK and Features have been added.